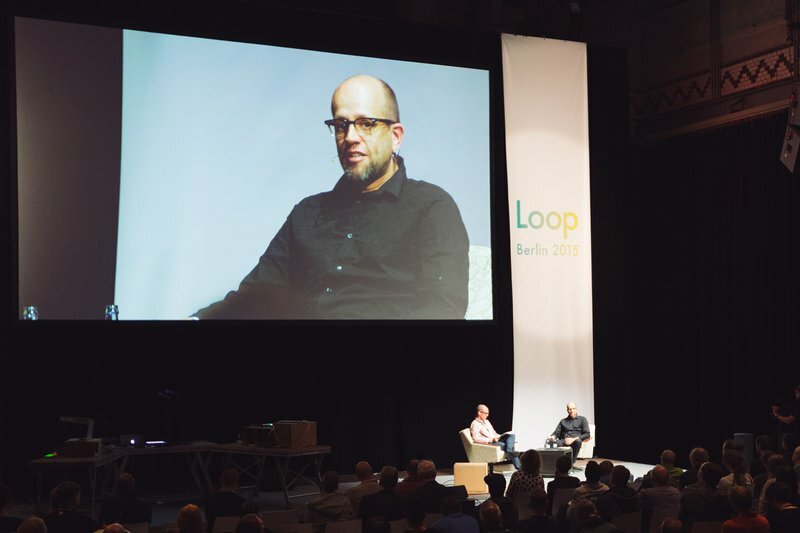 As an artist who has always been explicit and deliberate in his use of technology, Ableton Live co-creator Robert Henke was a clear choice to kick off last year’s inaugural Loop summit. After bringing the event’s themes of music, technology and creative practice into sharp focus with his keynote address “Failure=Success”, Henke sat down for a conversation with Dennis DeSantis, author of “Making Music, 74 Creative Strategies For Electronic Music Producers”. Between the two of them, Henke and DeSantis have spent more time than most thinking about what it means to make electronic music. However, their wide-ranging conversation here will be of interest to music makers of all stripes. Watch the video below to as the two discuss the importance of perception and communication, listening to (and ignoring) critique from peers, the pitfalls of fame and success, and much more.